Aaand the pendulum has swung the other way. I was playing a lot of Oblivion and Assassin’s Creed III. Then I had an interesting month that put all that on the back burner. That’s been fun, and I have a half-dozen or so ideas for new ones, most of which are video game related. The Atari joystick one was particularly fun — I really don’t like the standard Atari joysticks. Even if you can find one in pristine condition (good luck with that), they’re just not good joysticks. 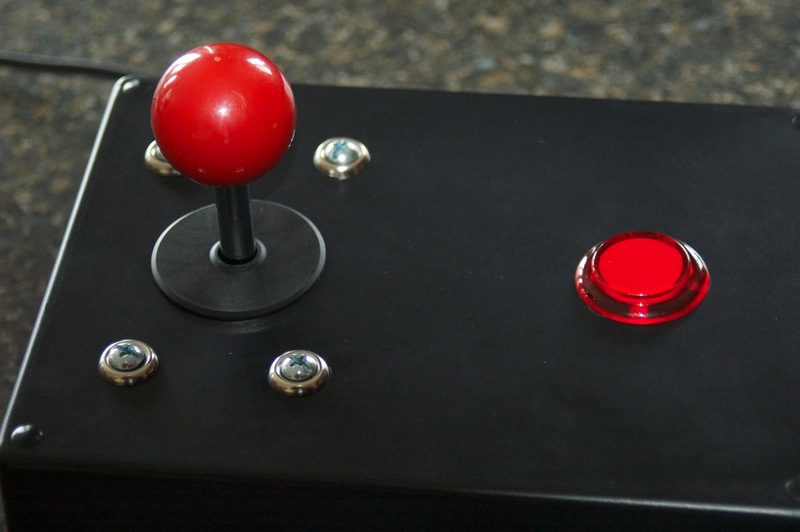 I will definitely be using my custom joystick for any Atari game sessions.